ColorÂ polyesterÂ powerÂ orÂ anyÂ otherÂ standardÂ byÂ clientÂ required. Galvanized layer thickness is not less than 85 microns, the coating thickness is not less than 100 microns. 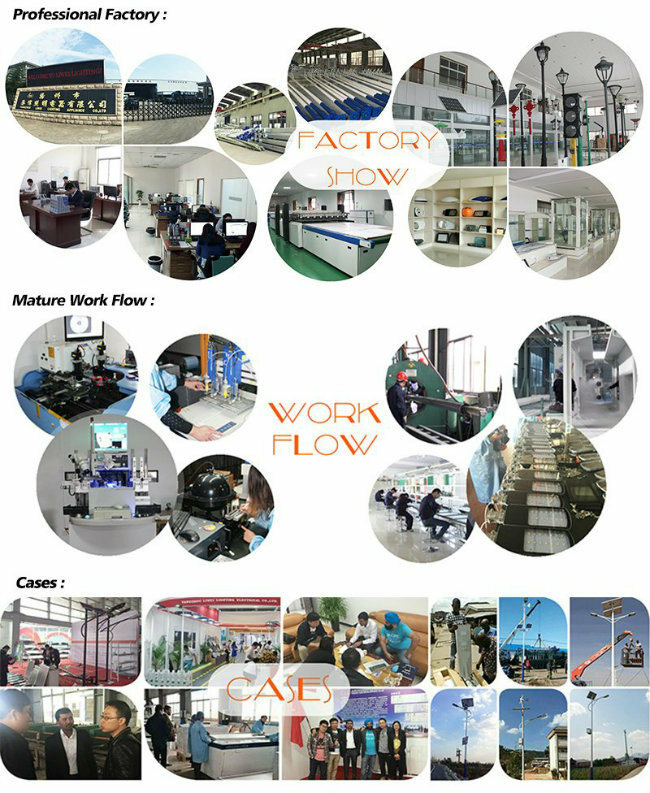 Yangzhou Liwei Lighting Electrical Co., Ltd.Â was established in 1995Â . especially focus on R&D, Quality control, Sales, Marketing, After sale service for LED lighting products. Our major products includingÂ Solar Street Lights , LED Street Light , LED Housing , Solar Battery , Solar Panel , Solar Controller and Solar Home Lighting System.Â Q235 Hot Dip Galvanized Outdoor Solar LED Street Light PoleÂ is one of our excellent and popular products. We had successfully sold our street lights and solar panels to overseas markets such as the USA , Mexico , Canada , UK , Spain , Greece , Norway , Belgium , France , Italy , Portugal , Australia , Turkey , Jordan , Iraq , UAE ,India , Singapore , Philippines , Pakistan , Cambodia , Nigeria , Congo , etc. The products are available for CE , RoHS , TUV , CQC , CCC , etc certificates testing, and ISO9001, ISO14001, OHSAS18001 system , etc. 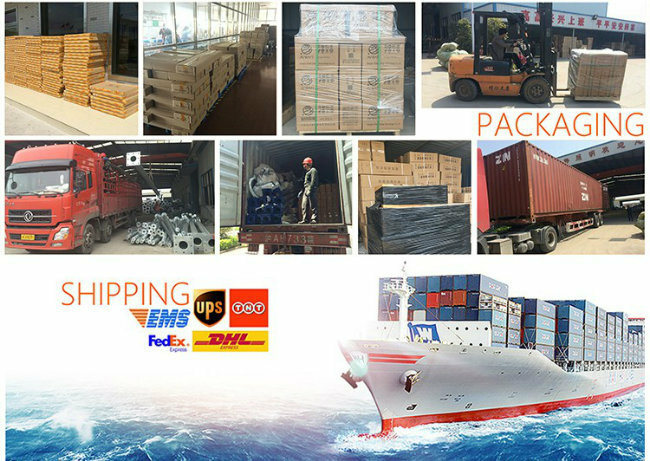 Liwei Lighting sincerely welcomes your OEM/ODM requirements.We will always provide you excellent products and service with a competitive and reasonable cost. Applications of Some More Street Light PoleÂ and Street Light PoleÂ System,If you have other model Street Light PoleÂ project,Please send us the details.